So far fste has created 2 blog entries. The FSTE 20th Anniversary event was a great success. We would like to thank all the Speakers and participants for coming. Presentations from our Speakers and Panelists are now available HERE. Some of the memorable photos are also available HERE. Copyright 2016 Federation for Self-financing Tertiary Education | All Rights Reserved. FSTE is a non-profit making organization company limited by guarantee. 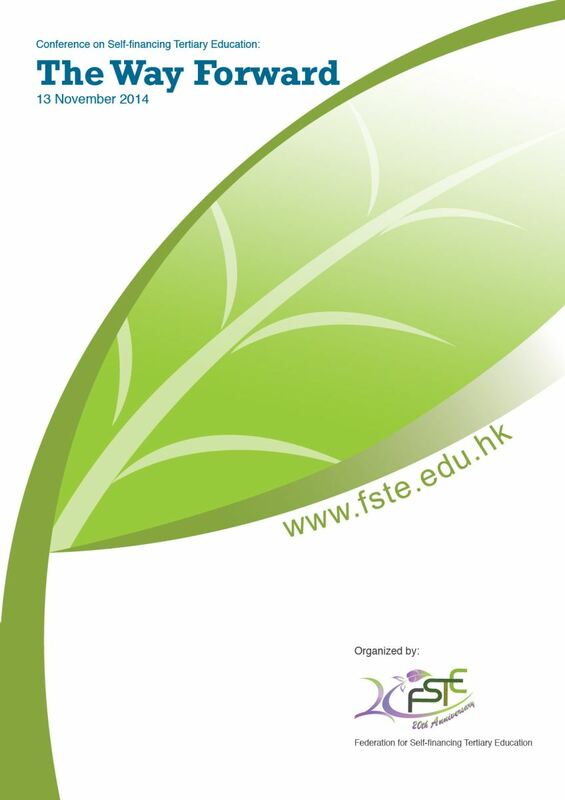 The webpages on FSTE.EDU.HK are best viewed with the latest version of Microsoft Internet Explorer/Edge, Mozilla Firefox, Safari or Google Chrome.